Green diamonds are rare and exotic. They are beautiful, mysterious, and highly sought-after gemstones, which come from truly amazing beginnings. Of all the naturally colored diamonds, a green diamond is considered amongst the rarest. Though you have surely heard-of and seen green diamonds, there is much to know about this rare jewel. Keeping reading to learn more about the green diamond, how it’s formed, its value, how it’s graded, and a few more interesting facts. There are many varieties and classes of diamonds, but they are all created the same way. Diamonds are a result of an amazing transformation within the Earth’s mantle. The mantle is the planet’s layer that separates the molten core from our surface. The mantle is hundreds of miles below you and can reach temperatures above 2,000 degrees and pressure of more than 725,000 pounds-per-inch. Graphite in the mantle gets caught-up by the extreme heat and pressure. The environment starts morphing the graphite’s atomic and molecular structure. It is shaped and formed into crystalline, triangular shapes. These shapes are what we recognize as diamonds. Though they are formed hundreds of miles below the Earth’s surface, diamonds find the perfect passageway in natural, volcanic pipes that are located all over the world. Where Does a Green Diamond Get Its Color From? A perfectly-formed crystalline structure is most-common and considered “pure.” Diamonds with no impurities are white or clear diamonds. Less often, elements or environmental changes can invade and influence the element while it is forming. When this happens, naturally colored diamonds are created. Each color is created through a specific process or element-obtrusion. For example, purple diamonds are caused by an interaction with hydrogen. Blue diamonds derive from interactions with boron and yellow/orange diamonds come from interactions with hydrogen. Pink, red, and brown diamonds are thought to be created through a change in heat and pressure. When the heat and pressure become more severe, the crystalline structures are distorted and absorb certain light-rays. Green diamonds and their origin are even more mysterious and interesting. A diamond’s green color is the result of the structure’s exposure to certain radiation. This radiation is naturally-occurring from rocks and soil beneath the Earth’s surface. Green diamonds are especially cool because they don’t receive their color until the last leg of the diamond’s journey. As a diamond is getting ready to leave the top layers of the crust, they absorb the radiation and reflect green hues. How Rare Is a Green Diamond? Green diamonds are considered one of the rarest diamonds, even among already-rare colored diamonds. Though they don’t often get the recognition they deserve, the only diamonds that are harder to find are pink/red and blue/violet diamonds. Only a handful of natural green diamonds have appeared at auctions in recent decades, making them an extremely rare find. Though they are rarer than most colored diamonds, they are not considered among the most-popular. In another odd turn, green diamonds are the only colored diamond that does not have regional-tendencies, meaning that green diamonds are not necessarily more-likely to be found in locations that have sourced them before. All other colored diamonds are usually found in places that they have been found before. While diamonds can be found anywhere, they are most often found in North/South Asia, Africa, South America, and Australia. 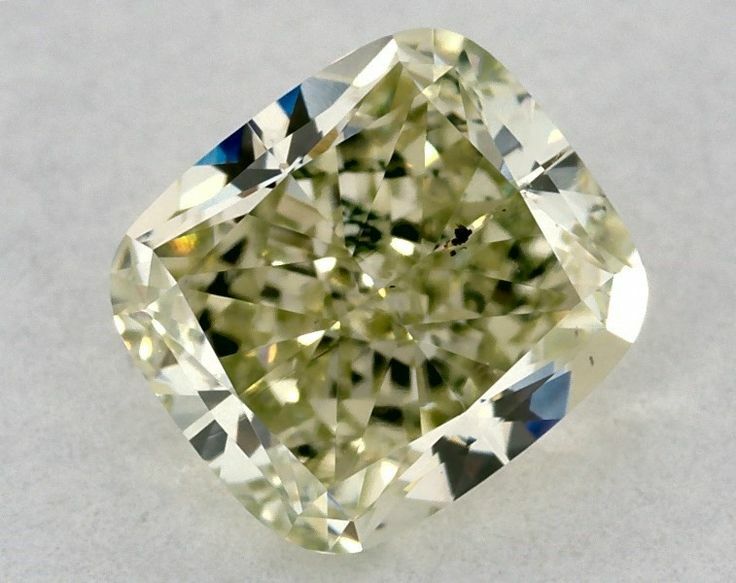 Unlike many other colored diamonds that have been produced by huge mines in Australia and Southern Asia, green diamonds are most-often found in Africa and South America. Fancy intense, fancy vivid, and fancy deep. As with all other diamonds, color isn’t the only thing that matters in determining a green diamond’s value. 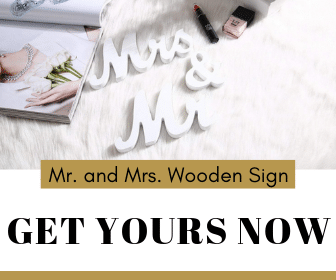 The clarity, carat, and cut are also used to determine its value. 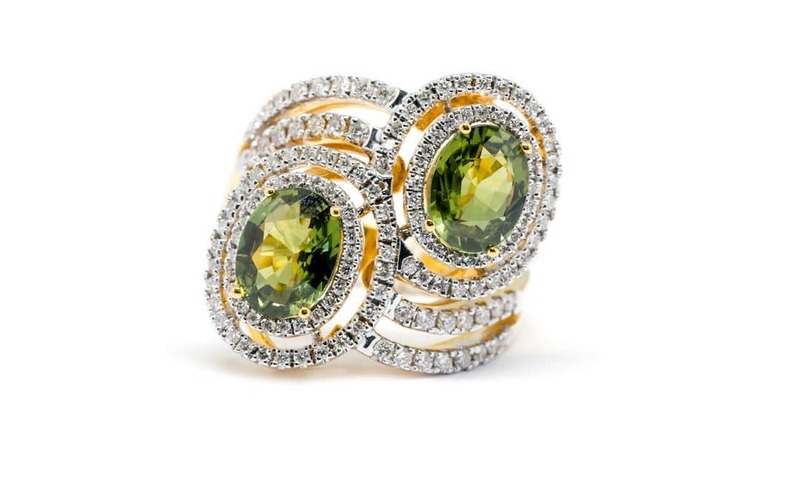 Green diamonds can often contain secondary colors, which can also affect its value. How Much Do Green Diamonds Cost? Though green diamonds are not as expensive as red/pink diamonds, their rarity makes them one of the most-expensive types. The simple supply-and-demand of green diamonds makes them extremely valuable. 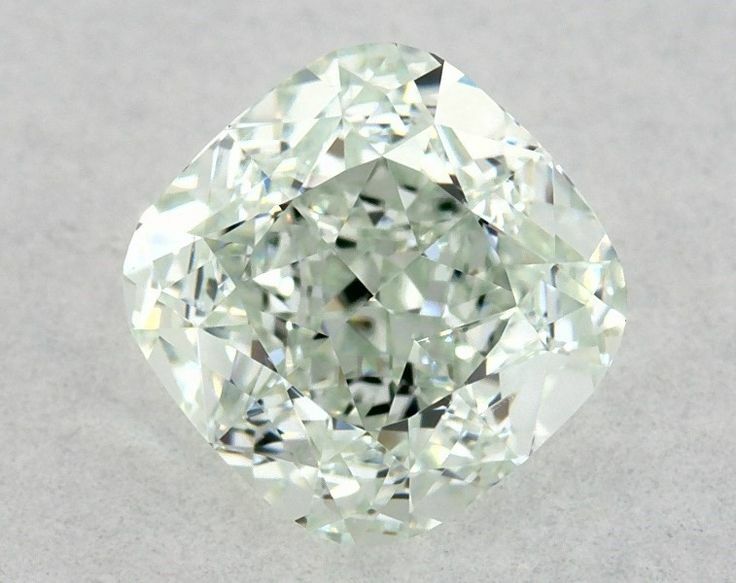 The price of a green diamond increases with its color-intensity, and fancy vivid/fancy deep diamonds are also the rarest-found. Since green diamonds are not found often, it is hard to set a standard price for the gem. Green diamonds have been known to reach up to $1.5-$3 million-per carat. Green diamonds have grown in popularity for their association with status and wealth. Celebrities like Blake Lively have donned beautiful green diamonds, while royalty like Catherine the Great and Queen Elizabeth II have had exquisite pieces in their collection. The largest-known green diamond is also the most famous. The Dresden Green weighs roughly 41 carats, and it has an interesting history. It was brought to London around 1726 and eventually made into a badge of the Order of the Golden Fleece. It was dismantled in 1768 and turned into a hat ornament. Since then, it has been housed in the Green Vault in Germany. In times of war however, it is transported to a fortress for safekeeping. 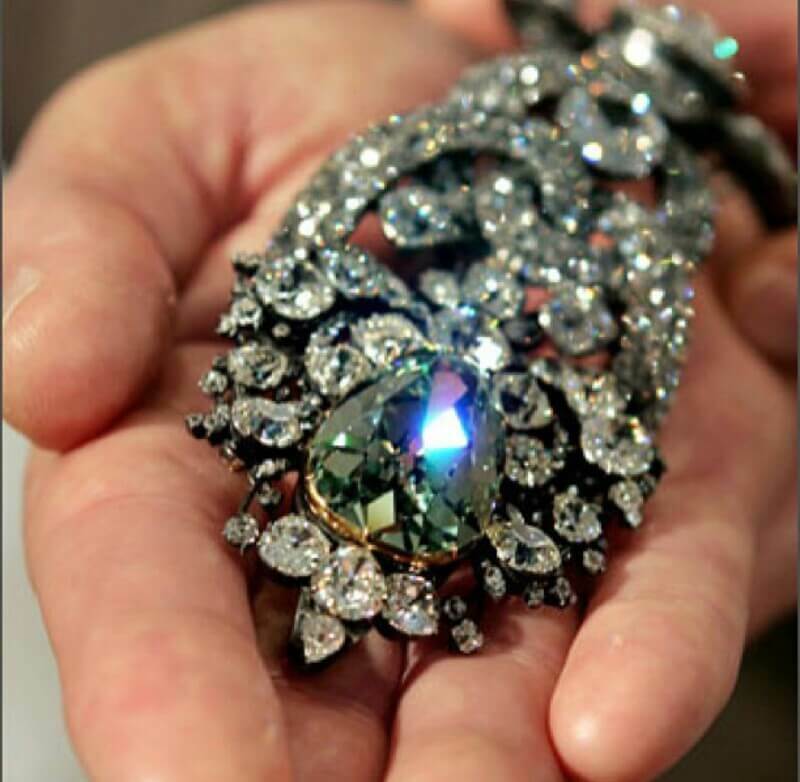 The Aurora Green is an extremely rare green diamond that is considered the largest to ever be sold at auction. It is valued to be worth between $16-$20 million. Green diamonds are a miracle of nature and our planet. They are formed in amazing environments and are some of the most alluring, magnificent gems on Earth. From mint to forest-green, green diamonds are a true treasure to behold. If you have more questions about green diamonds, be sure to consult a reputable jeweler.